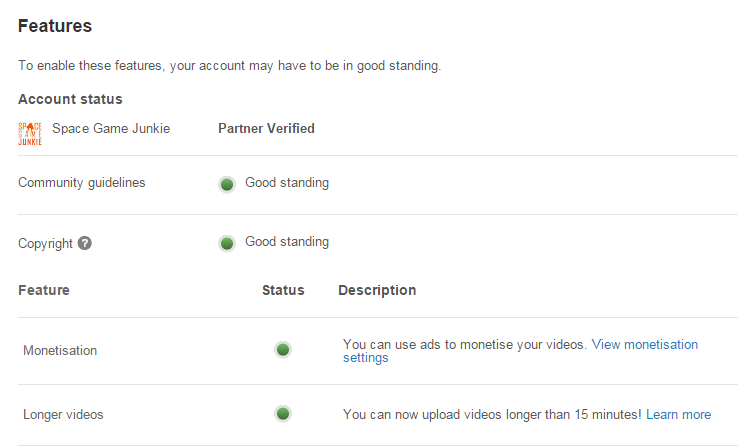 My YouTube Strike Was Lifted!!!! Very nice, this means you’ll be now able to source the videos to one outlet instead of two ? If by that you mean I’ll be able to have single videos rather than splitting them up, then yes! :) If not, might you please elaborate? That was it, first being able to upload 15+mn vids, then it implies the ability to post only on YouTube instead of having multiple video repositories. Ah, well videos streamed on Twitch will still be there as well, but yeah, primary focus is YouTube.